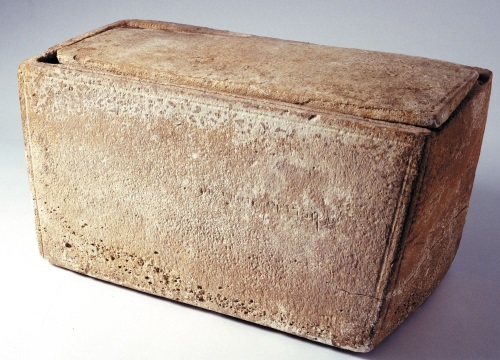 In 2003, we reported on an extraordinary find—a bone box (ossuary) which was labelled, in Aramaic, ‘James [really Jacob/Yaakob], son of Joseph, brother of Jesus.’1 This was stunning, because while the father’s name was added occasionally on ossuaries, it was unheard of to mention a brother. This means the brother must have been a person of rare importance. The ossuary thought to have been the resting place for James's remains. Professor André Lemaire of Paris, a specialist in ancient inscriptions, affirmed the writing as genuine. Strong evidence included the patina (incrustation that builds up over time), because this was in the lettering as well, ruling out a modern forgery. 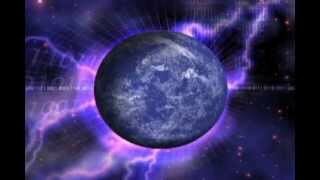 However, we counselled against trying to prove the Bible by any ‘magic-bullet’2 archaeology, because, like science, it is a fallible human enterprise.1 We can never have all the data. And sure enough, as we reported two issues later, the Israeli Antiquities Authority (IAA) dismissed the claims as a forgery.3 For example, they claimed that the inscription cuts through the patina. Also, in late July, the Israeli police arrested the owner of the ossuary, the antique collector Oded Golan, on ‘suspicion’ of forgery. Dr Reich chose to reject the evidence from his own field in favour of another claim that the patina was etched through later. Yet Dr Reich chose to reject the evidence from his own field in favour of another claim that the patina was etched through later. But Dr Lemaire points out that this alleged patina was merely the result of cleaning the ossuary, while the genuine patina had incrusted over the letters. That seemed to be the trouble with the committee—the doubts they raised were from outside their own fields of expertise. 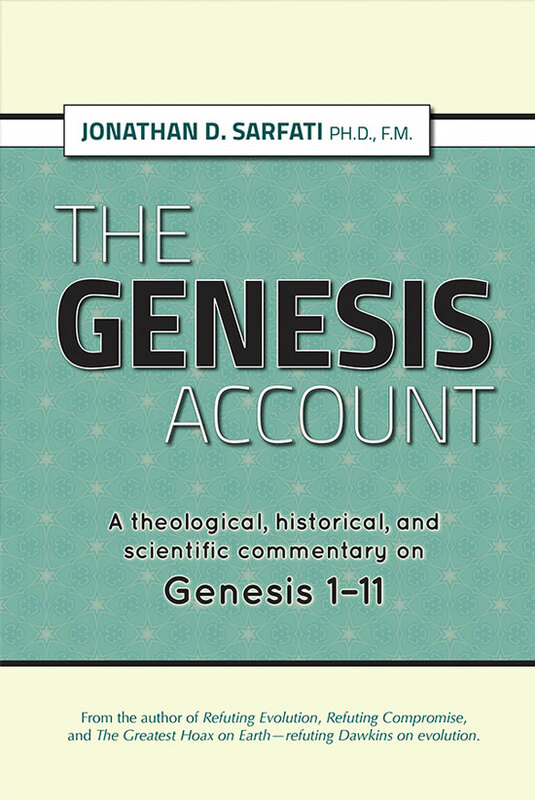 Another leading scholar who defends the authenticity of the inscription is Dr Ben Witherington, professor of New Testament at Asbury Theological Seminary.5 He backs up Dr Lemaire’s claims, and also points out that the Israeli police soon released Golan, and have yet to bring formal charges against him. Dr Witherington also points out that UV tests show that the inscription blended right into the surface of the box, suggesting that it is as ancient as the ossuary itself. Also, cracks, developed over the centuries and filled with deposits, go through some of the letters. And amazingly, the IAA report conceded that the name ‘Jesus’ may be genuine, whereas if anything was likely to be forged, we would expect that to be, while the name of the person whose bones were buried (James) would not be. In conclusion, the evidence points to the genuineness of the inscription. Thus, it is strong support for the existence of the historical Jesus, and that He was of such unique importance that He should be mentioned as a brother on an ossuary. But again, we point out that one’s faith should not be based on artefacts but on the Word of God. Update December 2009: see James ossuary withstands accusations. Down, D., The James claims: Sensational ‘new’ find suggests a relic of incredible historical significance, Creation 25(2):16–18, 2003. Ham, K., Searching for the ‘magic bullet’: Why do creation-defenders often seem to be too quick to jump onto the latest ‘evidences’? 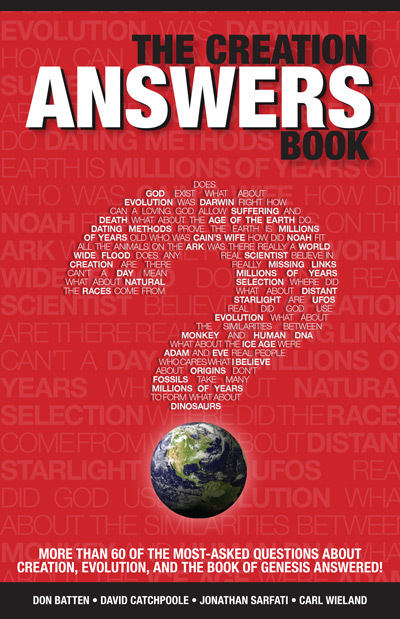 Creation 25(2):34–37, 2003. 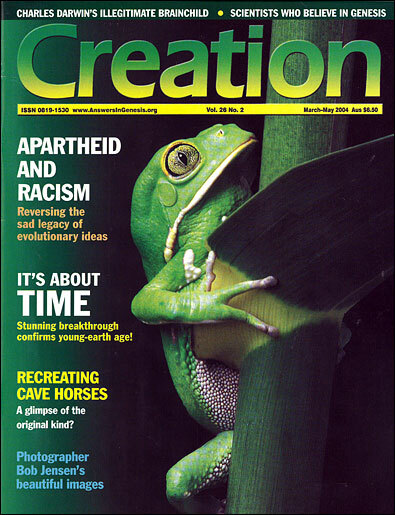 ‘James’ bone box controversy, Creation 25(4):7, 2003. Lemaire, A., Ossuary update, Israel Antiquities Authority’s report deeply flawed, bibarch.org, Biblical Archaeology Review, November–December 2003. Witherington, B., Bones of contention: Why I still think the James bone box is likely to be authentic, christianitytoday.com, October 2003.